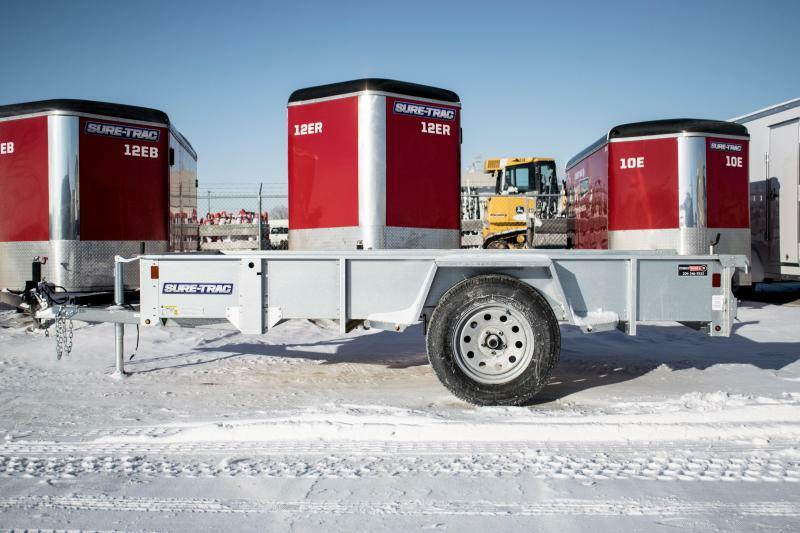 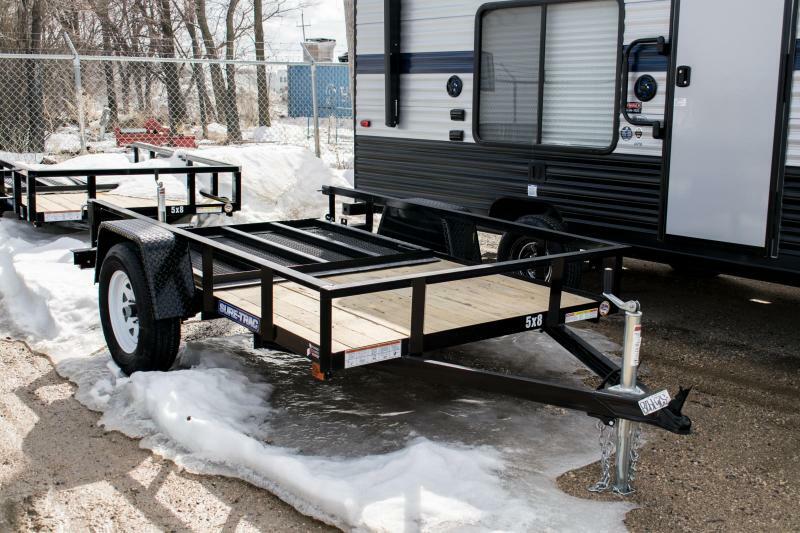 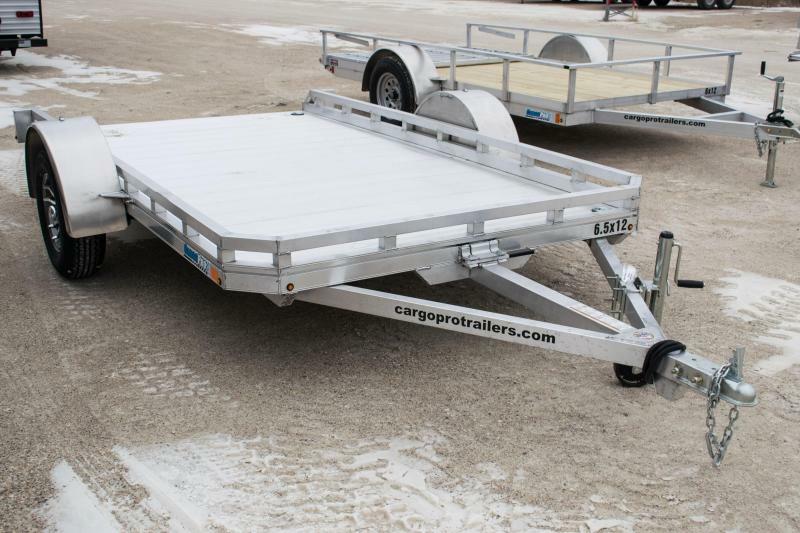 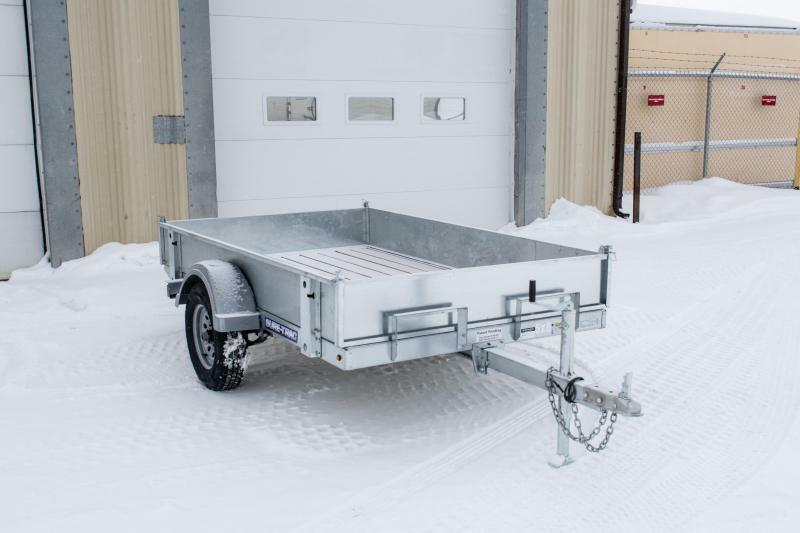 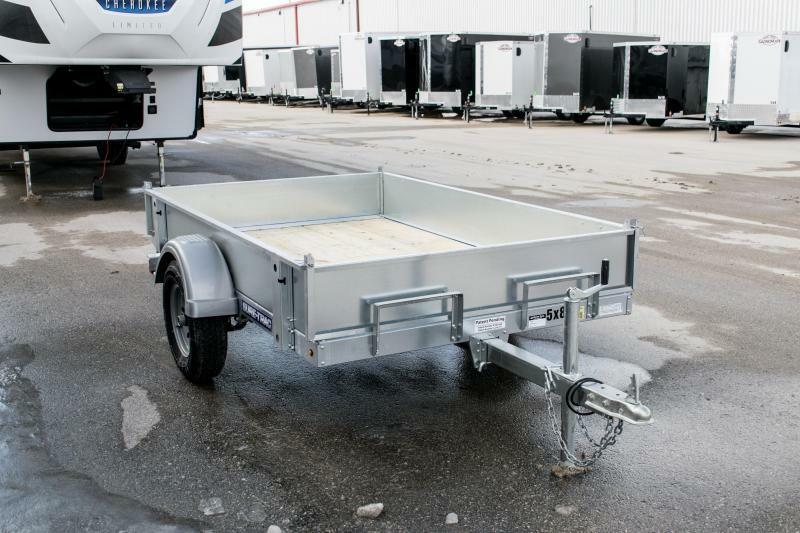 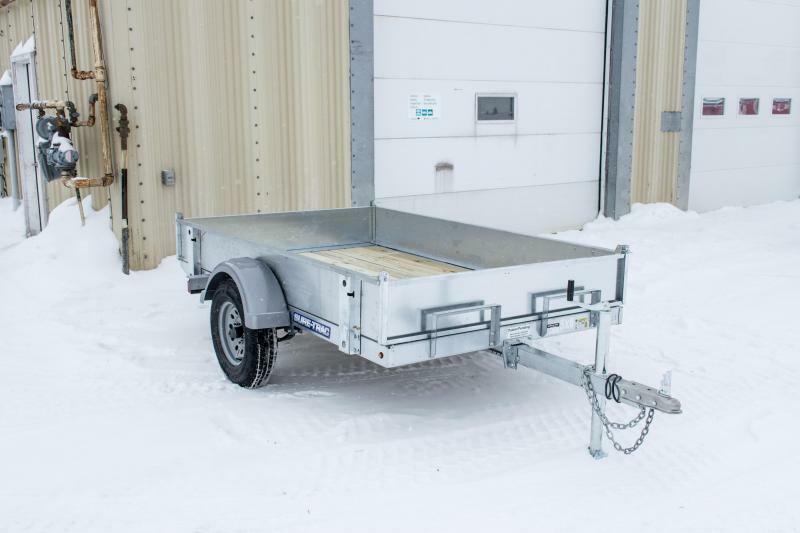 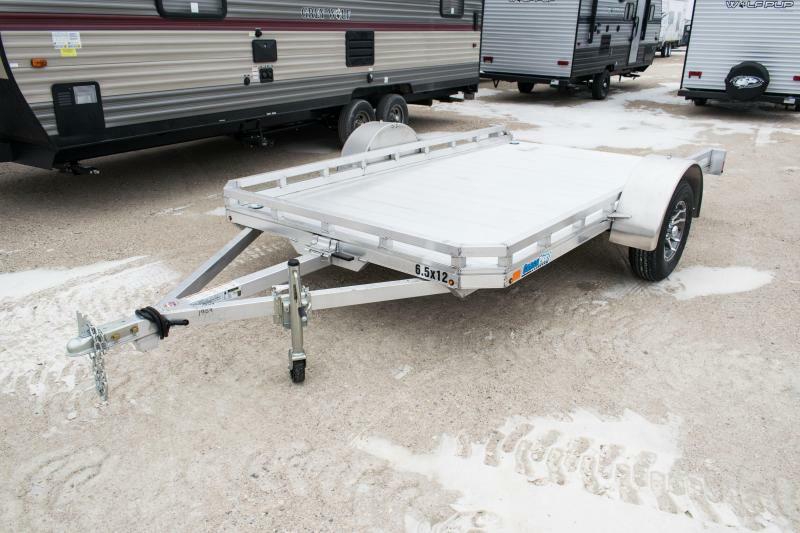 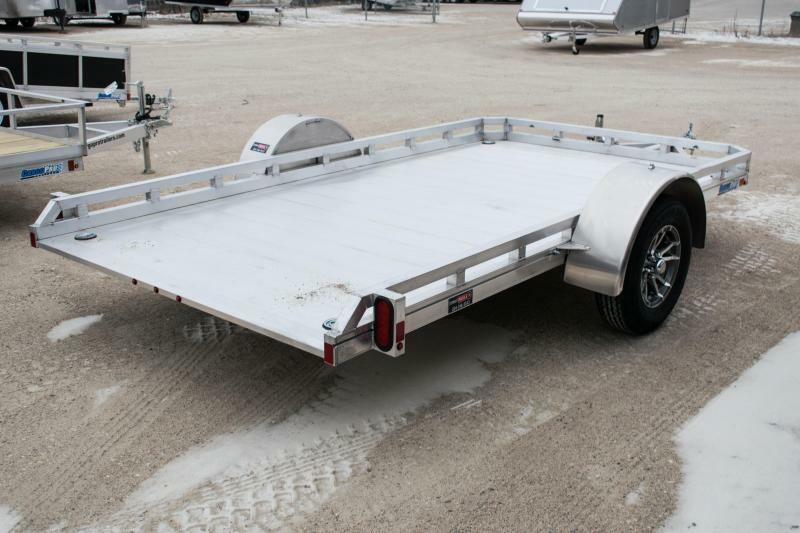 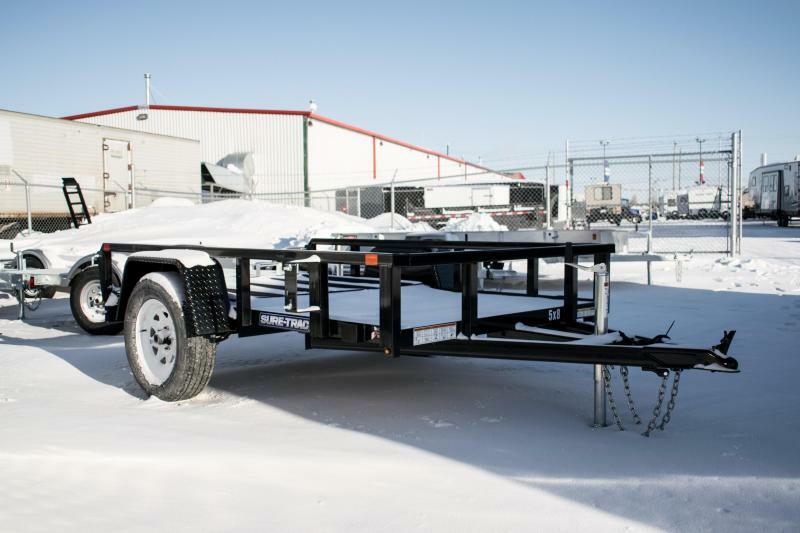 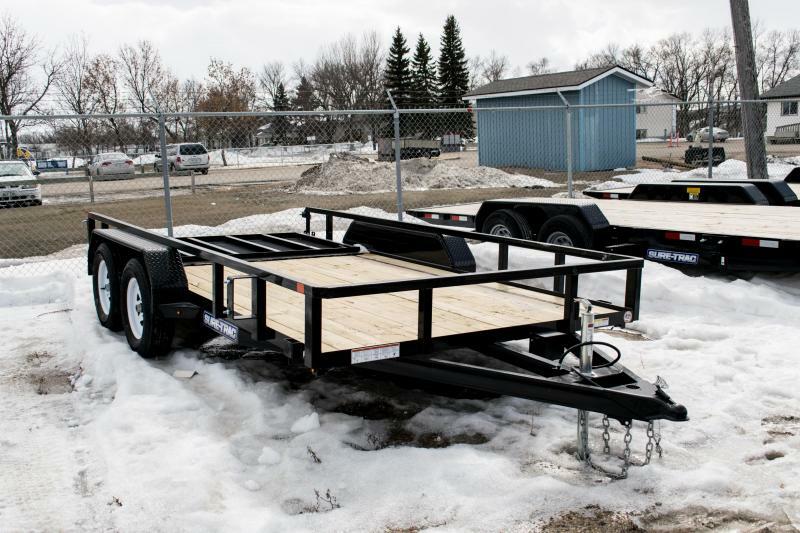 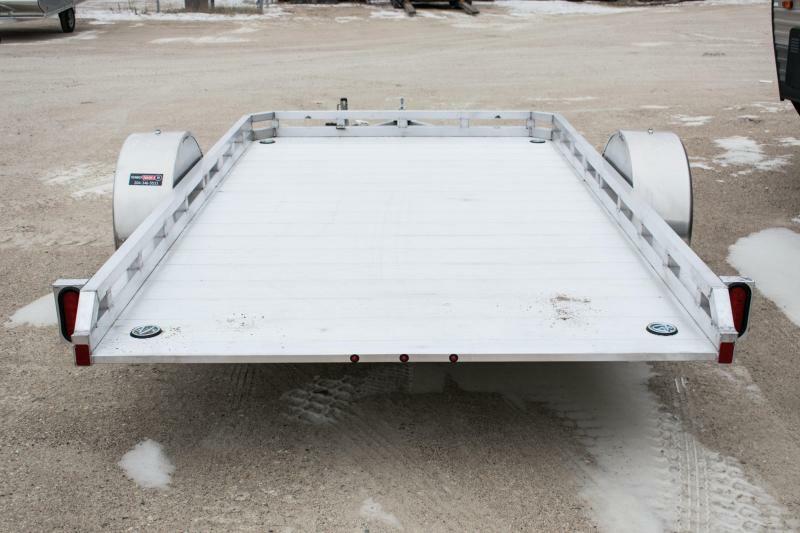 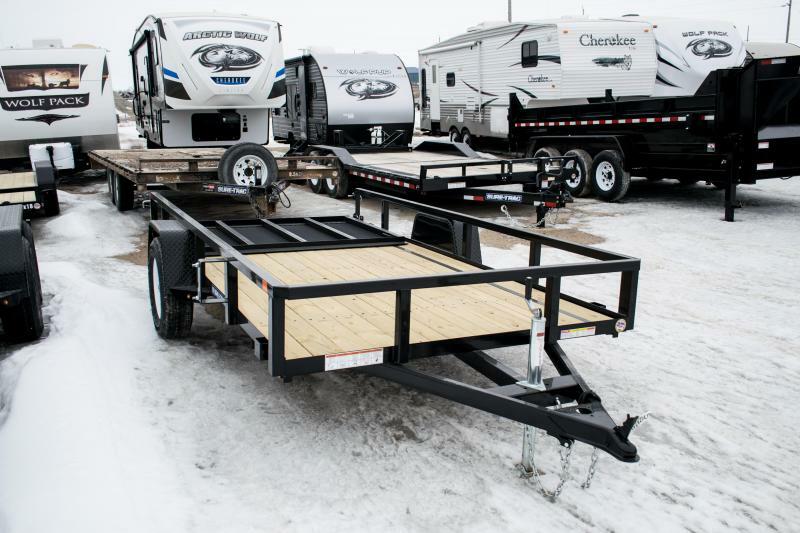 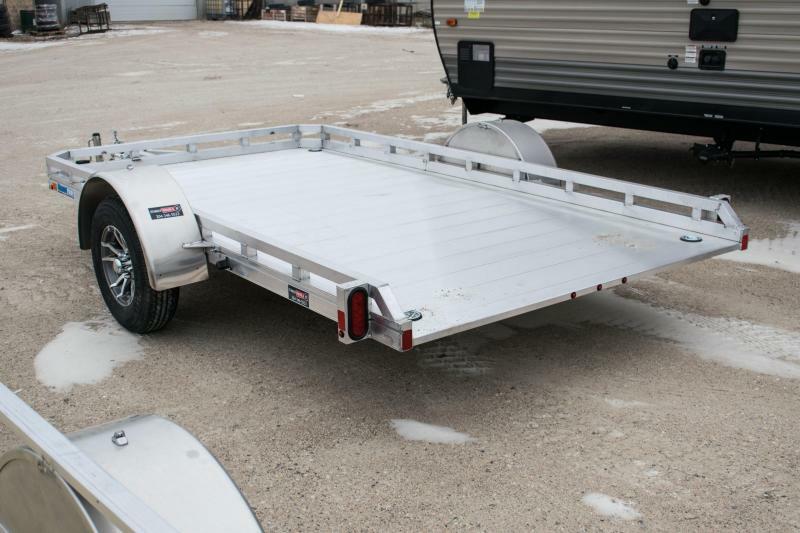 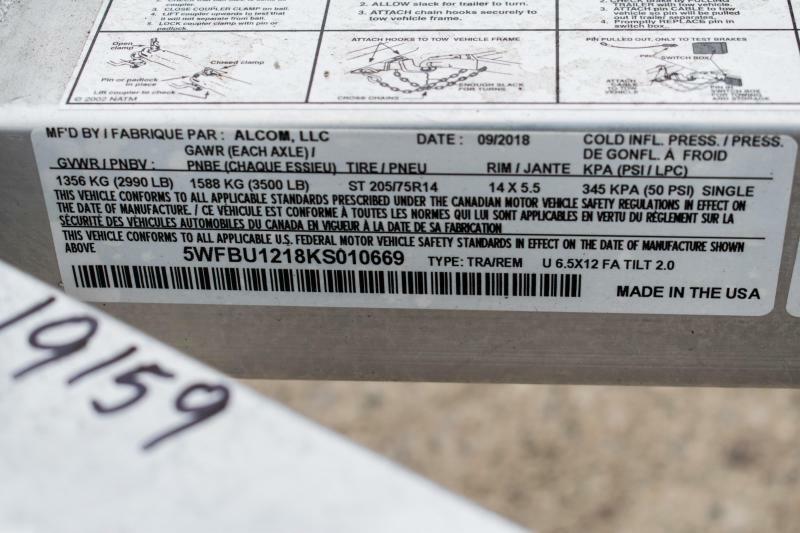 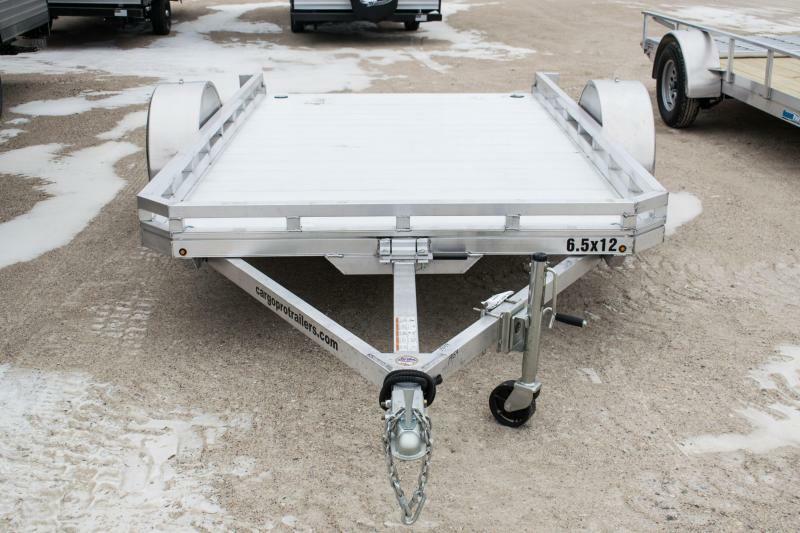 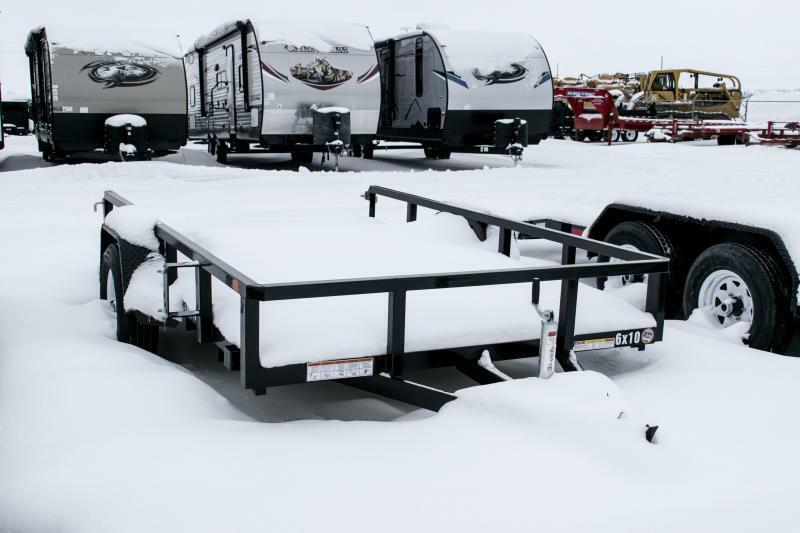 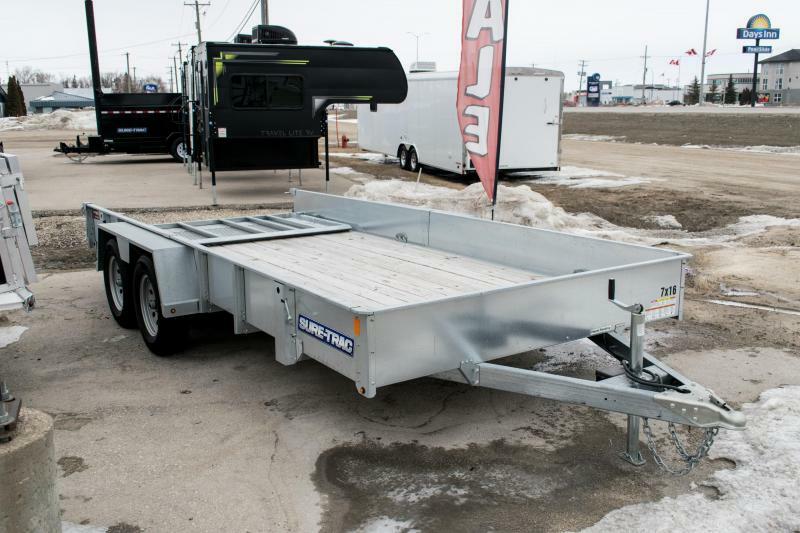 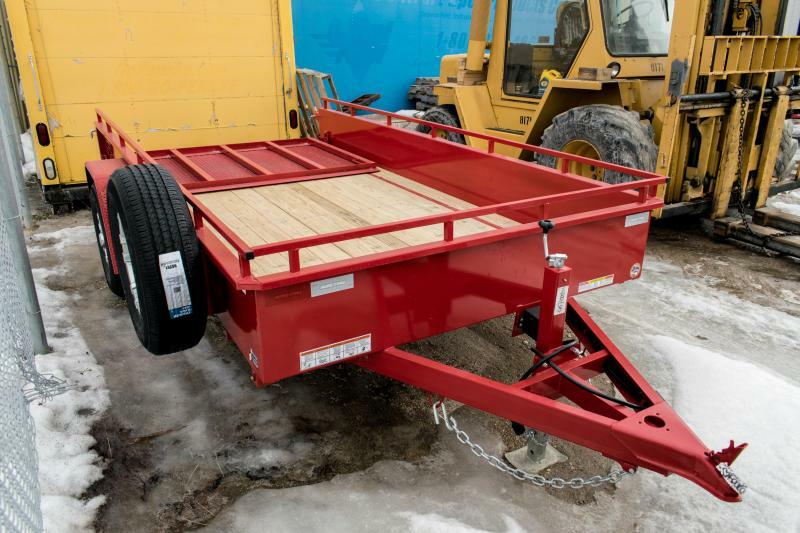 2019 CargoPro Trailers U 6.5X12 FA Tilt Utility Trailer | New & Used Campers, Dump Trailers, Car Haulers & More! 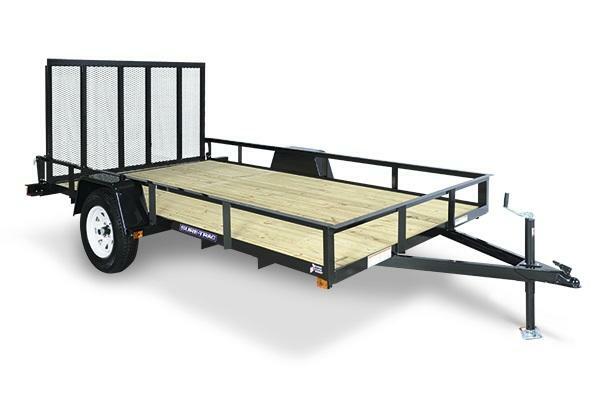 This new premium Aluminum Decked series introduces our lowest deck height of any of our open utility models. 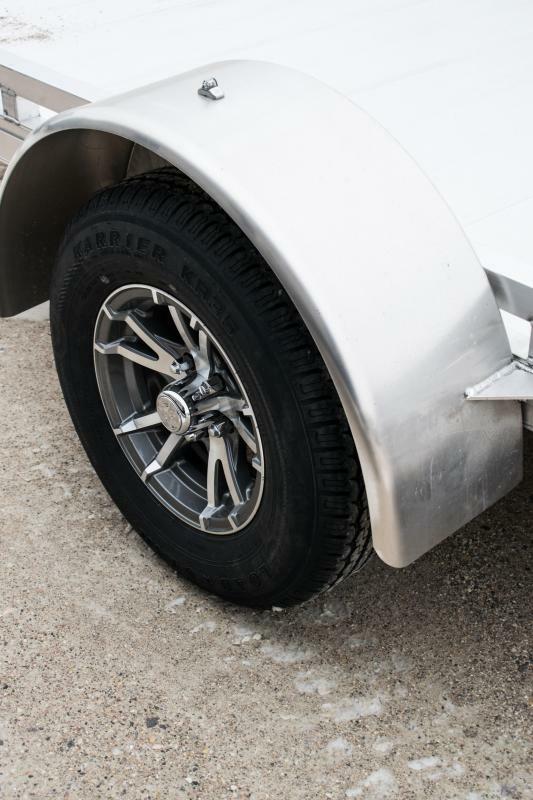 Available in sizes ranging from 5X8 to 6.5X12, this new series will come with a fixed rail, aluminum rims, and a torsion ride axle. 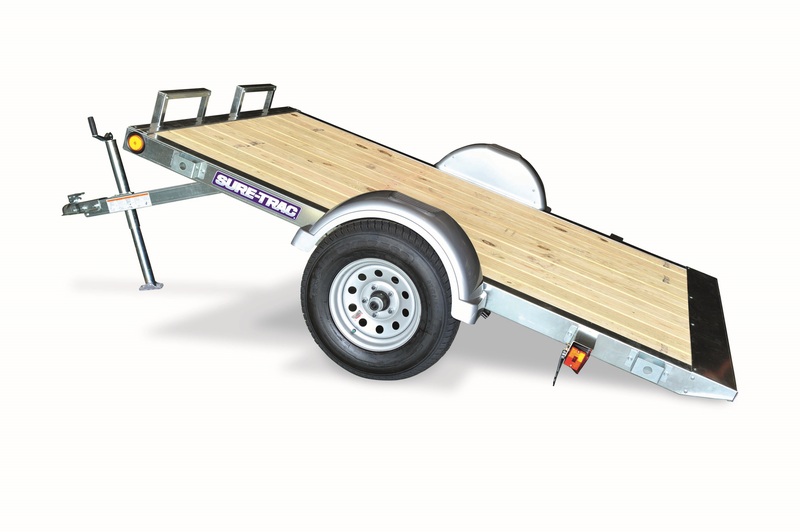 the new FA series is perfect for UtVs, motorcycles, mowers and any other application where ease of loading is important!